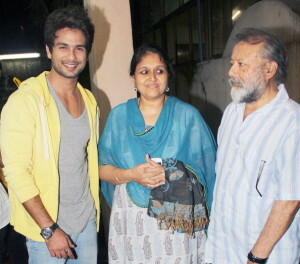 Shahid Kapoor was born on 25th Feb 1981 Delhi to Pankaj Kapur and Neelima Azeem. 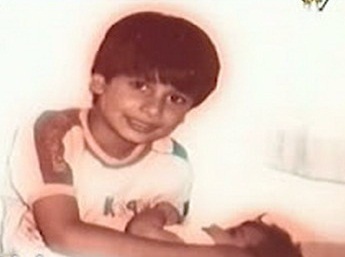 He attended Gyan Bharati School, Delhi and Rajhans Vidyalaya, Mumbai. 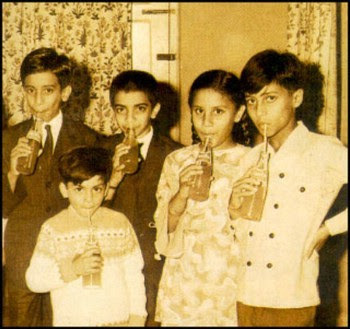 His grandfather was Anwar Azeem was a well known journalist. His great great grandfather Khwaja Ahmad Abbas was a screenwriter, a director, novelist and journalist. 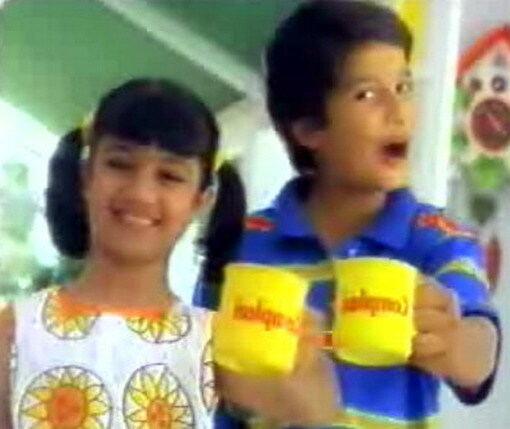 Shahid Kapoor before entering films worked for some videos and commercials. 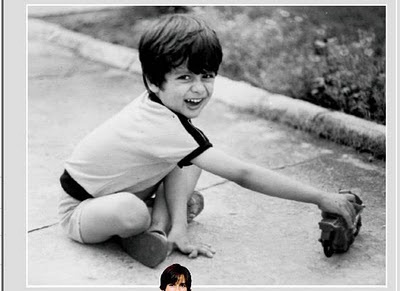 He started dating Kareena Kapoor during the filming of Fida in 2004 and the couple separated after Jab We Met in 2007. 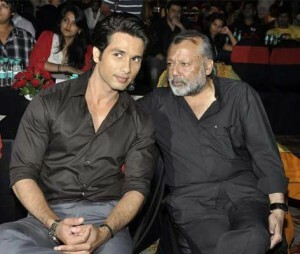 Shahid’s father Pankaj Kapur, an actor, director, screenwriter was born on 29th May 1954 in Ludhiana. 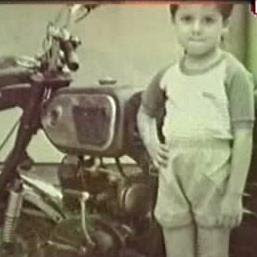 He studied Engineering and later joined National School of Drama in New Delhi. 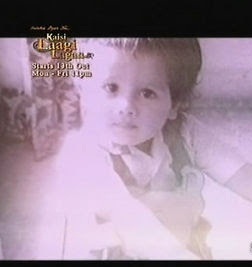 He worked for several TV serials and films. He made his film debut with Benegali film Arohan in 1982. He married Shahid Kapoor’s mother Neelima Azeem in 1975 and divorced in 1984. The couple gave birth to Shahid Kapoor on 25th Feb 1981. Shahid Kapoor’s mother Neelima Azeem married Rajesh Khattar in 1990 after divorcing Pankaj Kapur. 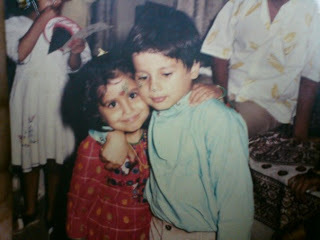 The couple broke up in 2001. 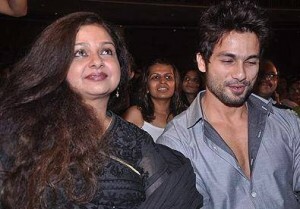 His mother Neelima Azeem was born on 2nd Dec 1959 in Mumbai. 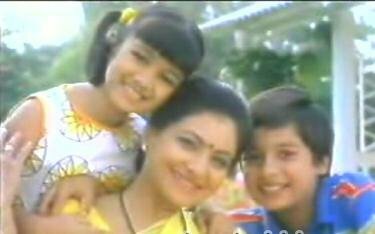 She appeared in Tv serials and films. She married Shahid’s father Pankaj Kapur in 1975 and divorced in 1984. She married Rajesh Khattar in 1990 and broke up in 2001. His father Pankaj Kapur remarried Supriya Pathak in 1986. 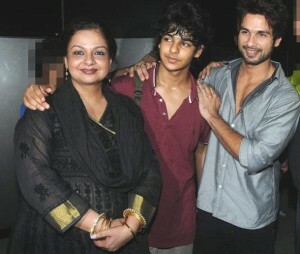 The couple gave birth to a daughter Sanah Kapur and son Ruhaan Kapur. 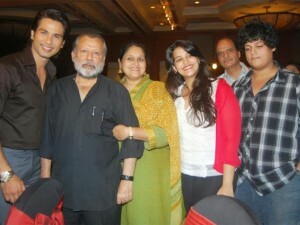 Shahid’s father Pankaj Kapur married Supriya Pathak in 1986 and gave birth to a daughter named Sanah Kapur and son named Ruhaan Kapur. 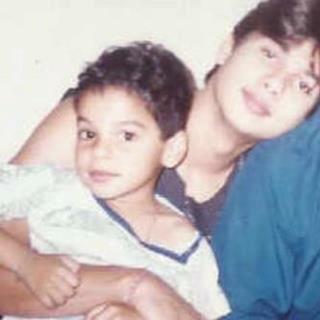 Shahid’s mother Neelima Azeem married Rajesh Khattar in 1990 and gave birth to Ishaan Khattar on 1st Nov 1995 in Bombay.